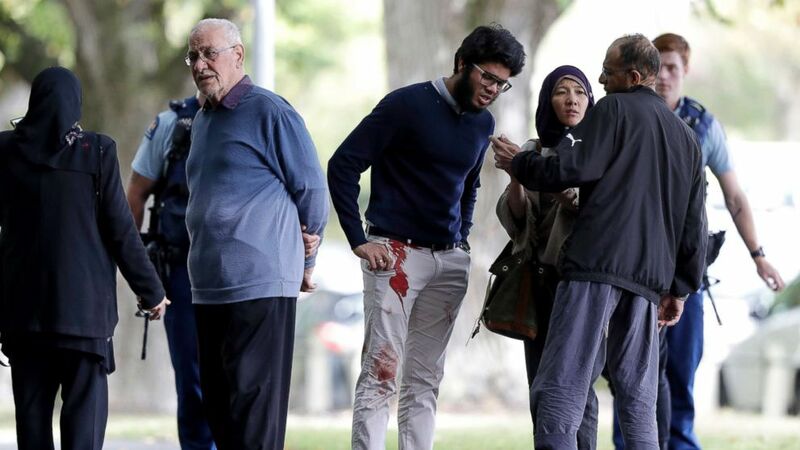 We are deeply saddened by the brutal killings of 49 innocent souls and injuring many others in a terrible terrorist attack on 2 Mosques in New Zealand. We urge governments to fulfil their responsibility of protecting their citizens and residents without discrimination. We call on the media, civil organisations and the society at large to take a stand against hatred, bigotry, intolerance and prejudice. We thank the religious leaders, politicians, journalists, academics and civil society organisations who have condemned strongly these racist and Islamophobic acts and have expressed their solidarity and sympathy with the families of the victims and Muslim community in general. May God rest the souls of the innocent people who lost their lives today unjustly, in the places of worship, in eternal peace and give patience and reward to their families and communities!